A Two bedroom House to share with a working couple and one cat! the beach at one end and public transportation, cinema, cafes and shops at the other. Room comes with a queen bed and a built in wardrobe, linen ect if needed too. We are a couple with a dog. 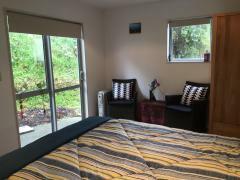 Suki has been a university teacher and Hari is an Associate Director at a..
Our house is 2 minutes walk to Bus Stop route to Johnsonville, Wellington Central, Kilbirnie (close to.. 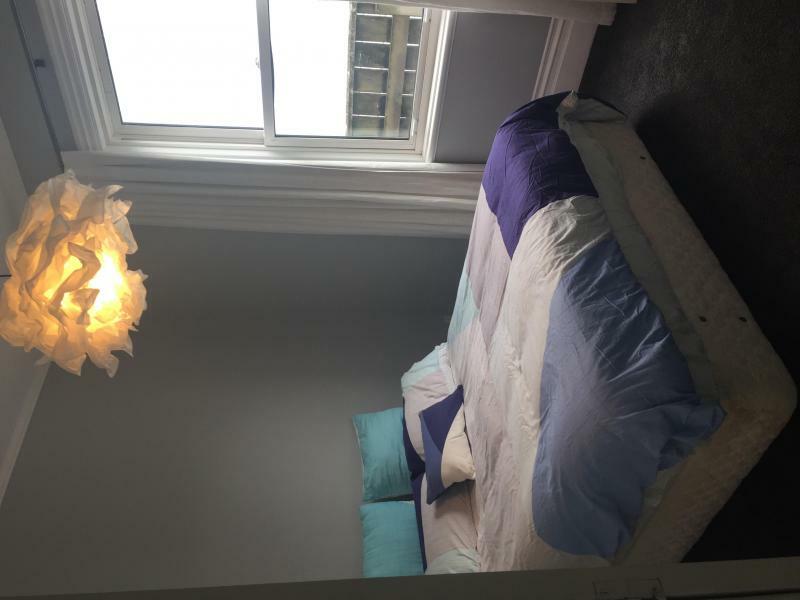 Double room available with desk and built in wardrobe. We have 2 Labradors and 1 cat. Convenient bus stop..